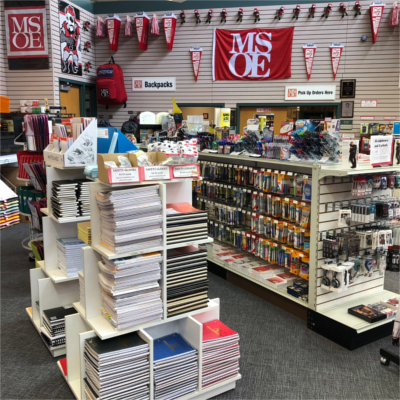 MSOE Bookstore Located in the Michael J. Cudahy Student Center of the Student Life and Campus Center, the MSOE Raider Bookstore proudly supplies the academic community with textbooks, supplies and tools for the mind! 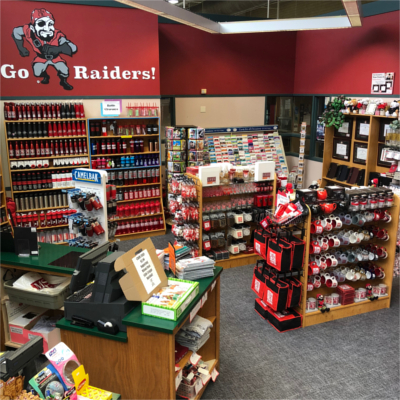 Your Bookstore has adhered closely with its mission of providing goods and services at the lowest possible prices consistent with sound business policy. 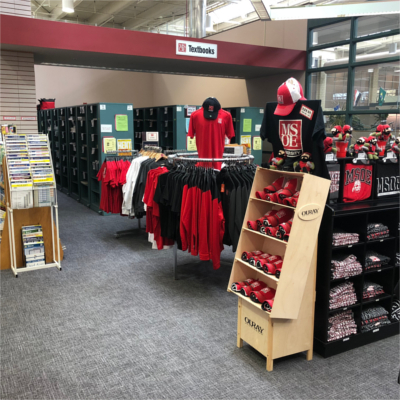 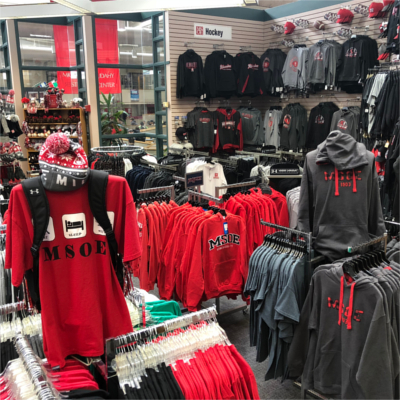 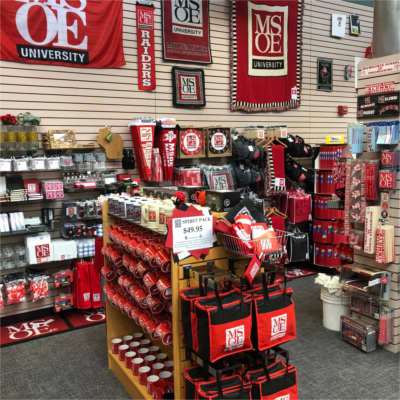 Its diverse selection of books, collegiate clothing and supplies reflects the wide variety of backgrounds and interests that make MSOE a world-class institution.